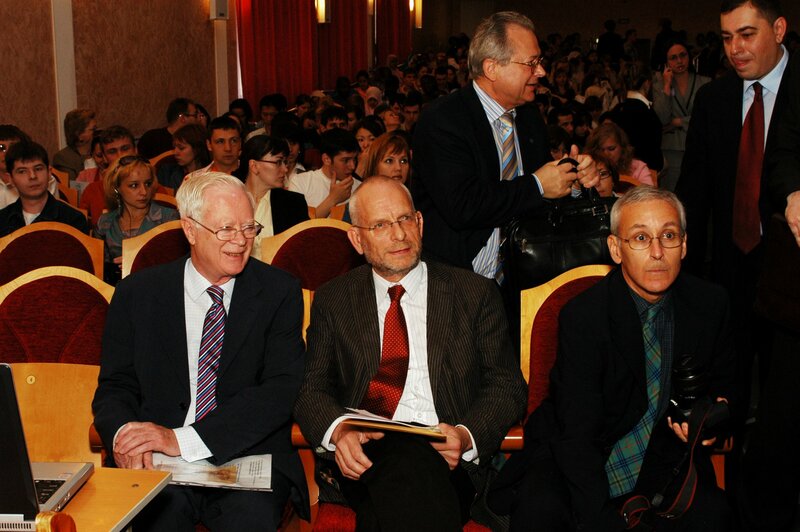 On the May 15th, 16th , 2007 the Volgograd State Medical University (VolSMU) hosted International Conference in Infertility and Assisted Conception. 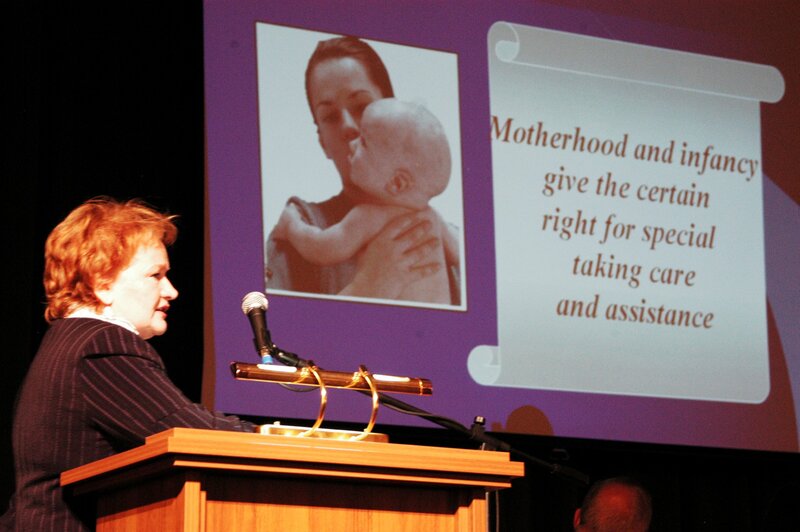 The conference was run under the Auspices of RAMN, the Infertility Society of the Russian Federation and the International Federation of Fertility Societies. This workshop was attended by Infertility specialists, general gynaecologists, nurses working in the field of gynaecology and infertility and researchers working in the field of human reproduction. Medical students and general practitioners also found this workshop to be interesting. Professor Ludmila V. Tkachenko, Chief of the Dep. for OB&GYN post-grad., VolSMU.